Plastic surgery can change the part of the human body and increase the self-esteem. 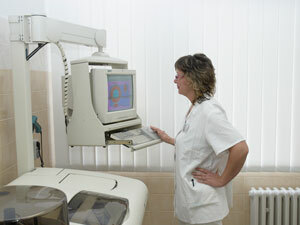 Undergo can surgery of the breast, i.e. zoom in, zoom out or modeling, liposuction, circumcision, gastric bypass, rhinoplasty surgery, eyelid surgery or facelift. MUDr. Petr Cerbak, CSc. s.r.o. Plastika - estetika Zlin s.r.o. Andre - klinika estetiky, s.r.o. BODY klinika plasticke chirurgie s.r.o. PLASTICKA CHIRURGIE - MUDr. M. Samudovsky, s.r.o.